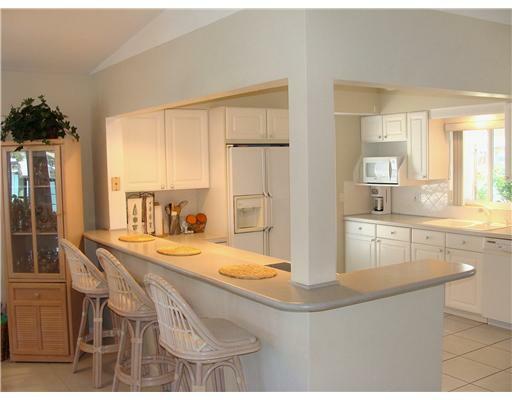 Treasure Island FL – This light, bright, and airy 4-bedroom, 2-bath Treasure Island Fl Waterfront Homes For Sale is a must see especially for boaters! 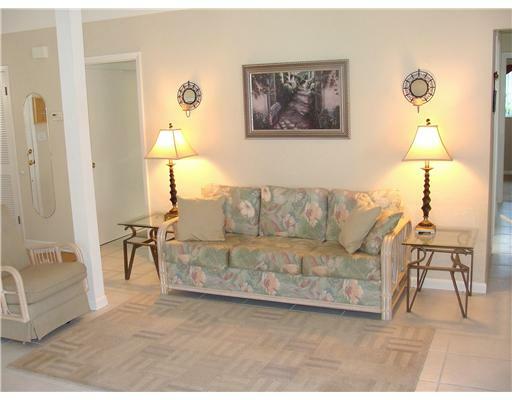 This move in ready four bedroom, two bath, single level home located on a wide and deep salt water canal with easy access to The Gulf of Mexico. The home has been meticulously maintained and boasts an open floor plan, vaulted ceilings, newer appliances, and neutral colors. 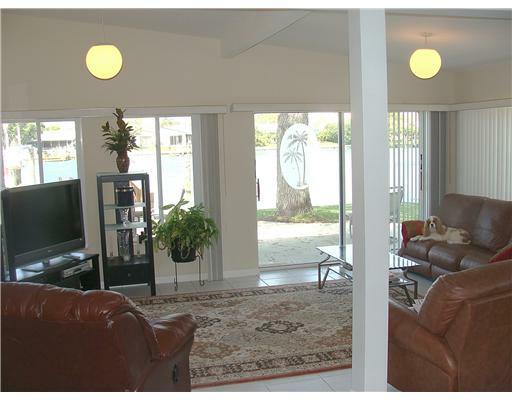 The roof was just replaced in November of 2011 on this Treasure Island Florida Homes For Sale. The yard has an irrigation system utilizing reclaimed water. The dock is extra wide with additional pilings and features a boat lift. By boat it’s only minutes to the intracoastal waterway, John’s Pass, and the gulf. 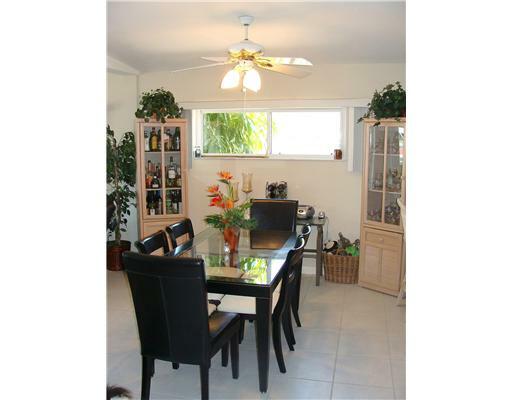 By land it’s within walking distance to the beach and downtown Treasure Island. 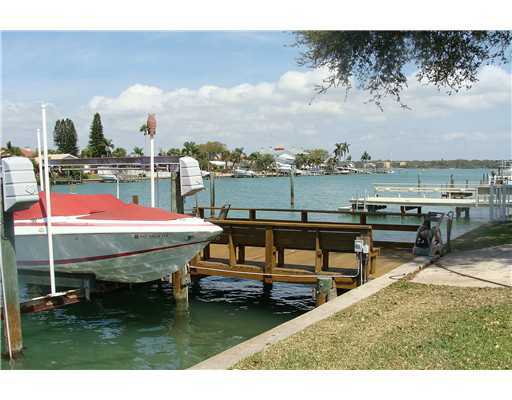 This great Treasure Island Fl Waterfront Homes For Sale is ready for you to embrace the Florida lifestyle at it’s best!